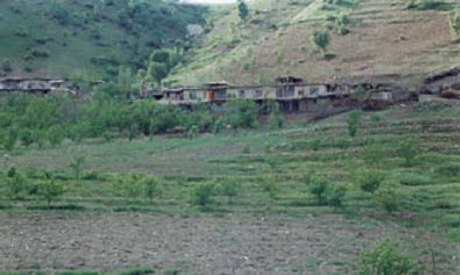 Kelle is a newly rebuilt village by its returned survivors after its destruction, deportation, and killing most of its people by Iraqi regime's army during Iraq-Iran war. 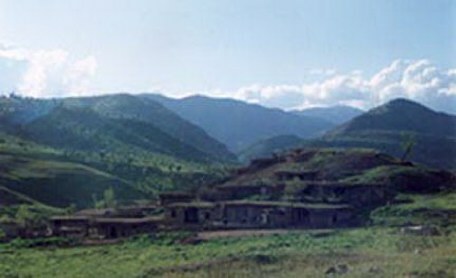 Dryeh is a beautiful village nearby Mawatt, north of Sulaymaniy city. 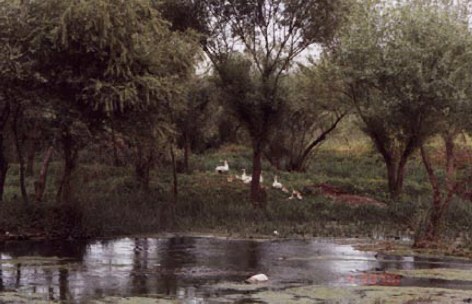 Its long spring provides lasting pastures for livestock and its fertile soil helps villagers grow variety of vegetables and fruits. 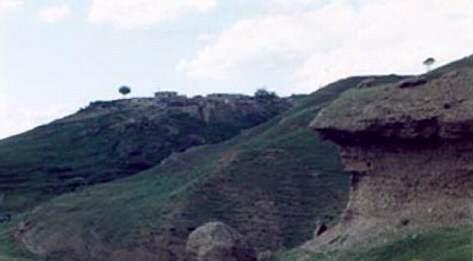 Dralla is an attractive hilltop, breathtaking village near Dryeh village. Its residents busy nurturing sheep and hens. In addition to that, they produce crops, such as grain and peas.